I do think I love the backwards hat most of all! First! 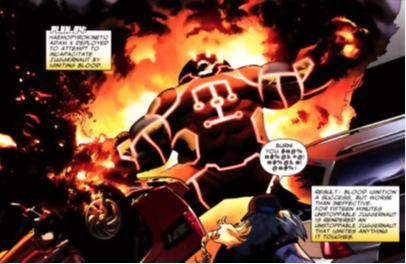 Thanks for reading and coming by to comment! Always feels good when someone takes the time to read something you’ve written! 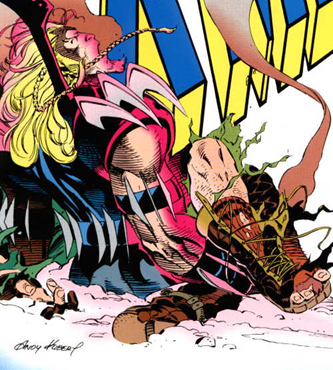 Great rundown on a character whose mysterious backstory once captivated X-Men fandom until (like so many other times in the 1990s) the subplot got dragged on for too long, the creative teams changed, and everyone eventually more or less forgot about Adam-X. 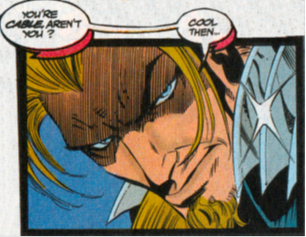 I see that Fabian Nicieza gave you a straight answer to your question. 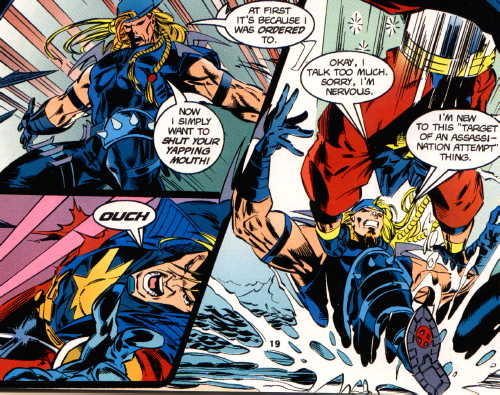 When I met Nicieza at a store signing in the late 1990s, a few years after he had left the X-Men books, I asked him if Adam-X was the brother of Cyclops and Havok. Nicieza sort of sighed in exasperation and then responded “God only knows!” In hindsight, I get the feeling that he was getting asked that question A LOT back in those days, hence his reaction! Awesome reply! Thank you so much for giving it a read and a nice, long, thoughtful response! 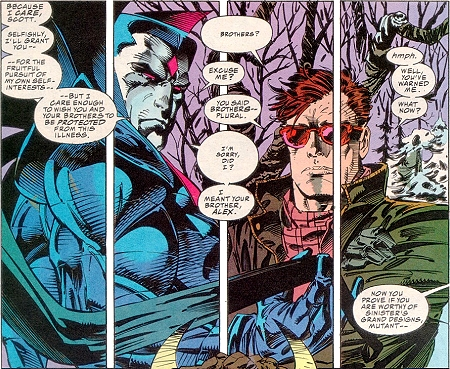 It’s pretty funny that Adam-X is frequently mocked about his look being so 90’s – but so many people seem to have forgotten that – for example, Gambit during the Clairemont/Lee run – looked pretty 90’s himself with his super fashionable sunglasses that screamed, “I’m from the 90’s!” But, Gambit was popular enough to continue to appear, and have his appearance modernized as he continued to appear. 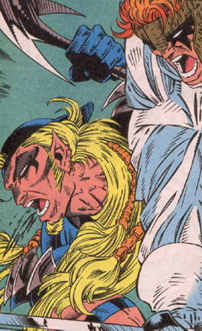 (Another example is Longshot, who is the king of mullets!) So I think (as I said in my article! 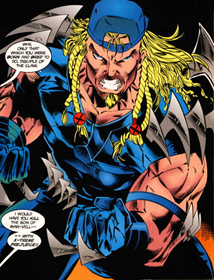 ), that given a chance, Adam-X could be “modernized” to look more appropriate – and could potentially be an excellent character if allowed to develop. 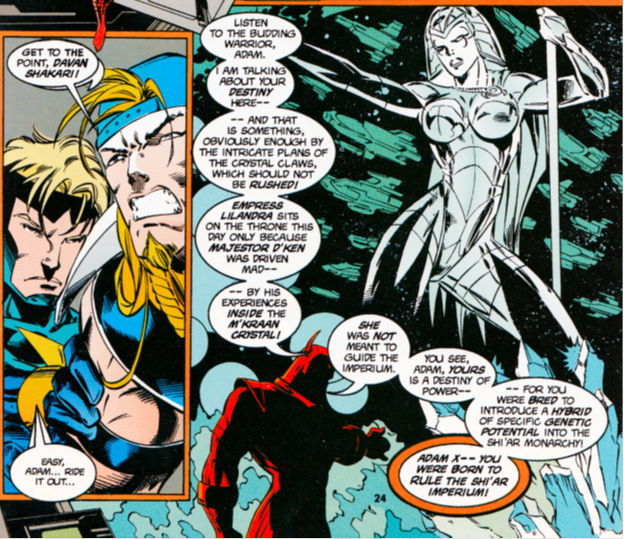 Ties to the Summers, the Starjammers, and the son of D’Ken. That’s just a story waiting to be explored.